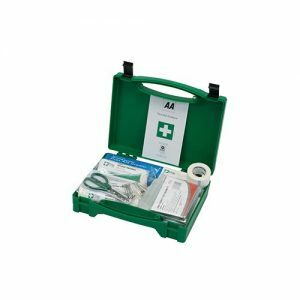 The light commercial vehicle first aid kit has standard HSE content for one travelling employee. In addition the kits have extra items such as 20ml pods of eye wash and an emergency foil blanket. 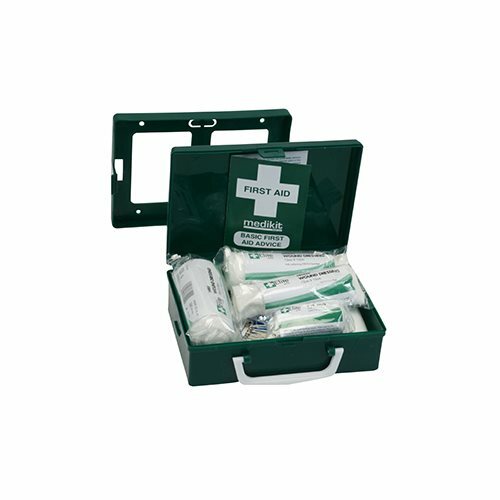 The light commercial vehicle first aid kit is suitable for a light goods service and commercial vehicle. Choose from a box complete with clip in wall bracket for permanent fixing inside the vehicle. 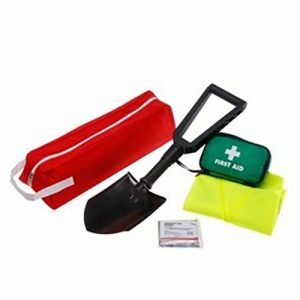 Alternatively choose a first aid pouch for easy stowage inside a vehicle. Employers may want to refer to the BSI BS8599-2 motoring first aid kits. 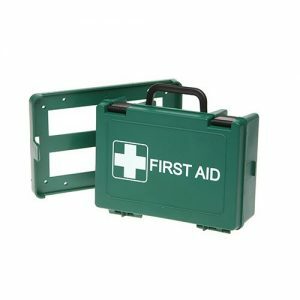 Supplying a first aid kit compliant to BS8599-2 is seen as best practice for the workforce. Please contact us if you require any further information on this.